Youth parliamentarians elected Swathi Shanmukhasundaram as their Premier today for YMCA’s annual flagship program, following her electoral speech at the training weekend. “This is a huge learning opportunity,” the Premier said. Premier Shanmukhasundaram wants to spearhead health and education bills at the upcoming Youth Parliament. Her focus is on policies which “reflect equality and address the diversity of Victorian young people”. She was initially unsure about entering the ballot, but her team’s support encouraged her. 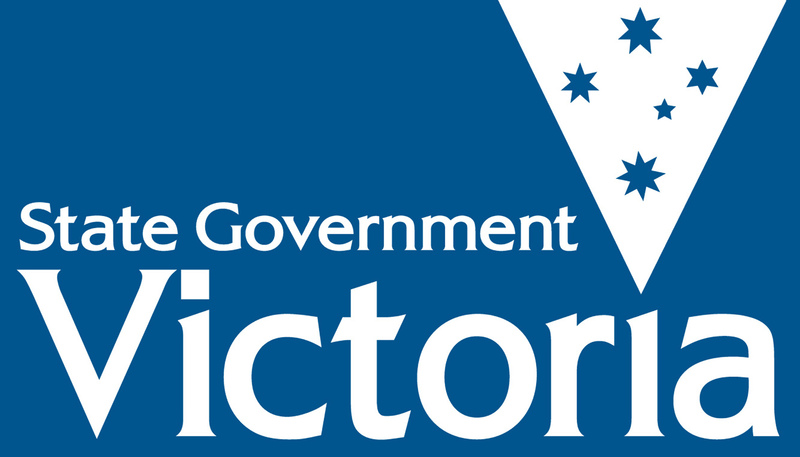 Youth Parliament will sit at Victoria State Parliament on July 2, 3, and 5. Next Next post: Opening Ceremony of the 2018 YMCA Youth Parliament.